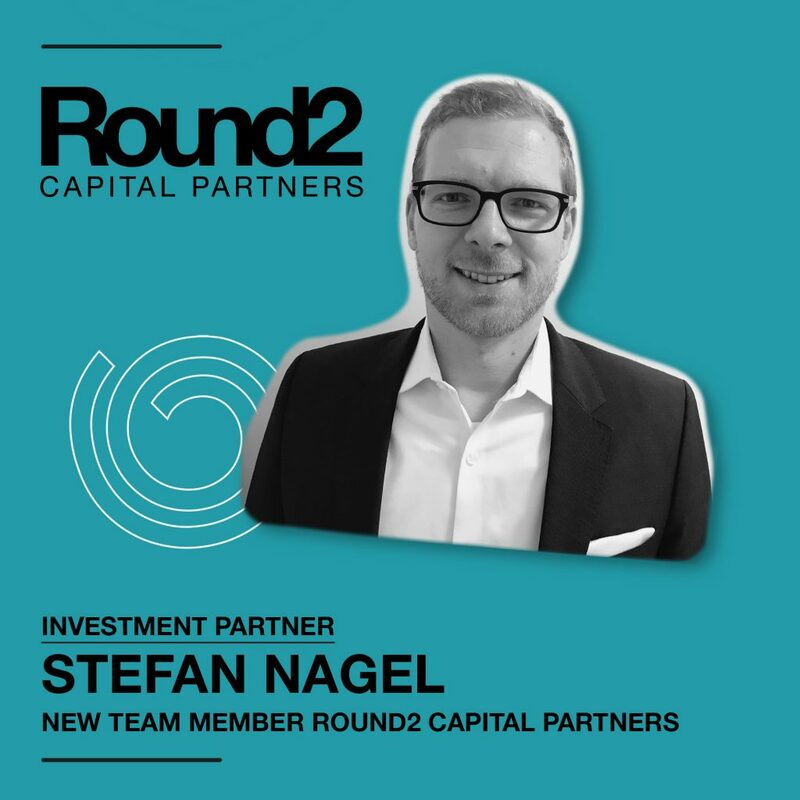 Stefan Nagel is our new team member at Round2 Capital Partners. Stefan has been Associate Principal at McKinsey, owns LTV mbH and kaze ventures GmbH and is an expert in management consulting, business development and financial modeling. We are pleased to welcome him on board at Round2.